Quality control is of the utmost importance for the team at Earth’s Creations USA. Our nutrition supplement products are produced in a GMP/FDA Registered facility. 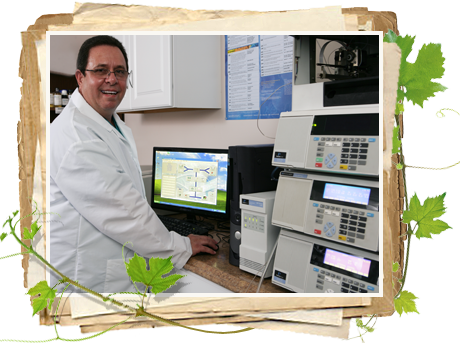 Each step of the way, the quality of Earth’s Creation products is tested by a team of quality control technicians who monitor and document their findings. From development through manufacturing and packaging, our quality controls insure that your natural health product customers will receive the quality assurances that they need. With our sophisticated tracking system we can identify lot numbers, shipment numbers and storage locations, so solving any issues is a simple process. product and the location of the product, plus determine when and where we received the raw materials. We stand behind our products with a 100 percent satisfaction guarantee.